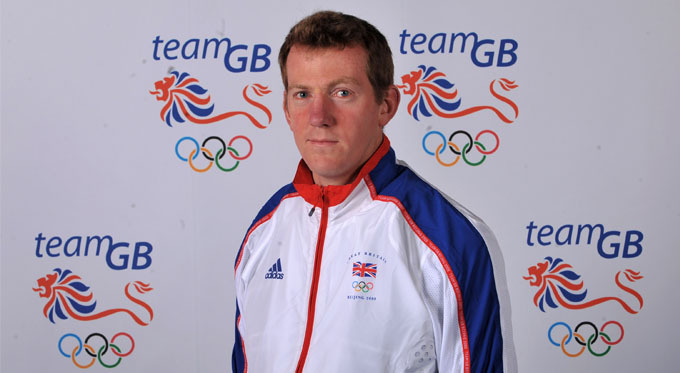 Olympic speaker, Ben Hunt-Davis has been part of Team GB at five Olympic Games. As well as competing in 1992, 1996 and 2000, he was a staff member in 2008 and 2012. The peak of Hunt-Davis’s sporting career was when he was part of the gold medal winning men’s eight with coxswain (8+) team at the Sydney Olympics in 2000. The only British eight to have managed this achievement since 1912 also included Fred Scarlett, Rowley Douglas, Luka Grubor, Louis Attrill, Simon Dennis, Steve Trapmore, Kieran West and Andrew Lindsay. Author of the book Will It Make The Boat Go Faster? , Olympic speaker Ben was tasked by the British Olympic Association in 2009 to set up its Home Advantage Programme . To keep his hand in with the sport, he has volunteered to appear at various rowing events in the UK, including being chair of the organising committee for 2013’s Samsung World Rowing Cup Eton Dorney. Other strings to Ben’s bow include being a steward and management committee member at Henley Royal Regatta while running workshops in his spare time on various kinds of sport, including football, rowing, canoeing, handball, American Football and Rugby league. To book Ben Hunt-Davis for your corporate event, function or conference, simply contact the Champions Olympic Speakers agency by filling in our online contact form. For any further information, call a booking agent directly on +44 1509 85 29 27.